Class 3 have been busy writing the epic adventures on their magic carpet this week. First, they looked at features of a diary and spent lessons brainstorming emotive language and how to successfully write in first person. Due to them having a magical carpet, they managed to visit lots of places around the world, which included Iceland and Egypt. We are all extremely excited about Wild for Art day, which is on Friday and we hope you can join us for wild, artistic adventure! Please click on the links above to see all the fun and exciting things we have been getting up to! Not only has this week been extremely busy with lots of brilliant learning but there was a treat on Tuesday.... PANCAKES! We linked our fractions learning in maths to make delicious pancakes with lots of yummy toppings and then used our understanding to explain the different fractions. On Monday we had our creative day for Castle Courageous where there were lots of fab activities to stimulate our imaginations and we can't wait to write our narratives over the next two weeks. Due to you all being busy bees this week, we are sure you are looking forward to a restful weekend where you can recharge your batteries. See you bright and early on Monday superstars! REVOLTING RECIPES... MR AND MRS TWIT STYLE! It has been lovely to see your cheeky faces and it has been great to hear about all the lovely things you've been up to in the half term. We can't wait to see all of your brilliance this half. We have a few surprises up our sleeves this week.... Beware!! As always, Class 3 have been busy, little bees this week! They completed their Little Red Riding Hood inspired narratives, which had lots of us in fits of laughter! Maths was rather challenging this week as we tackled time once again. However, Class 3 didn't give up and they kept on practising and practising until all of them were able to confidently tell the time. We know time can be hard but we were so proud of you all for not only being resilient learners but helping each other and constantly questioning.... Remember, questioning is key! In R.E, we have continued to focus on the faith of Islam and Class 3 used their Talk for Writing skills to come up with actions to help them to remember the different features of a mosque. It is really fab to see you taking ownership over your own learning and being active members of the class. Next week is going to be just as busy as this week. On Tuesday, some of Class 3 will be going to The O2 Arena for the Young Voices concert. We know it is going to be a brilliant event because we know you have been practising every Thursday at choir with Mrs Adkins. Miss Fox is lucky enough to be going to such a fantastic event and is very excited to see all of the choir bursting with brilliance. Have a fab weekend Class 3! Only one more week to go until half term so show the rest of Wyburns all the brilliance you show us. Wow! What an exciting afternoon Class 3 have had. They immersed themselves in lots of activities to celebrate Chinese New Year, which included creating a dragon-inspired dance, making a Chinese lantern and designing a rooster using a variety of art materials. Class 3 have been busy bees in other areas of the curriculum this week. They have used their fantastic Talk for Writing actions and knowledge to retell the story of Little Red Riding Hood... While we know we are extremely bias, we must say that their version of the traditional tale is highly amusing. In maths, our little superstars became capacity pros. Can you remember how many ml are in a litre? We can't wait to read your version of Little Red Riding Hood, which is bound to have a cheeky twist. Have a super weekend and we look forward to seeing you on Monday morning. In the words of Class 3... "Class 3 are EPIC!" 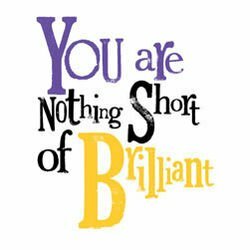 Another week down, another week where you have not only shown us your brilliance but have been bursting with brilliance! 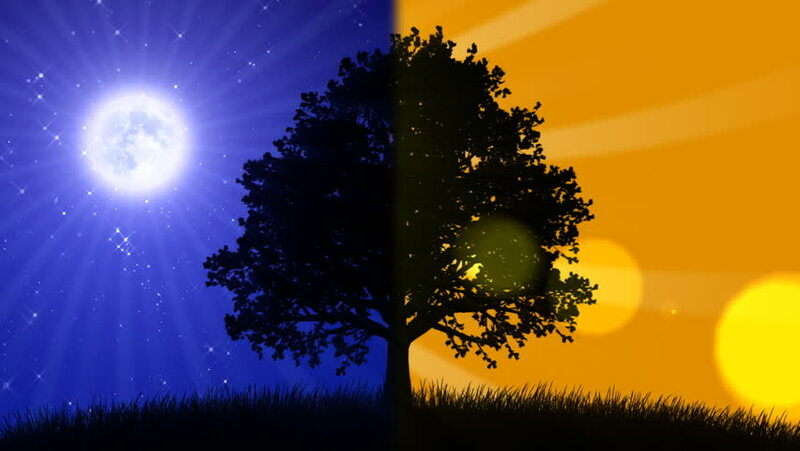 When we set you the challenge of including personification and similes into your poetry, we could have never anticipated how resilient and determined you would be to write an amazing poem about the Sun. The Moon is a nocturnal creature who sleeps all day and parties all night like a DJ! The Moon glides gracefully across the sky and allows the human race to wake to the golden Sun, her best friend. In maths, we saw you tackle expanded column addition and column addition. Can you remember the difference? 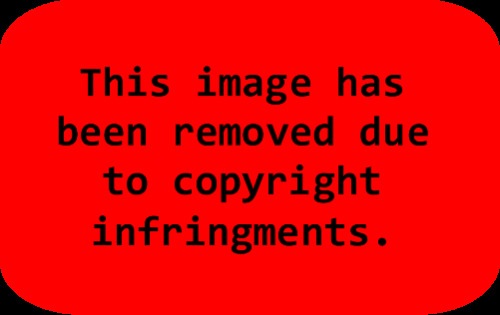 Remember our clue about one being chubby and one being skinny! Class 3 also had a visitor in music... Mrs Sansom, who showed us her musical skills and played us an amazing piece on the recorder. Our aim is to be resilient and practise every week so we can perform the same piece. Have a super weekend and we look forward to seeing your cheeky faces bright and early on Monday morning! This week gave you the opportunity to write your newspaper article about the Sun disappearing, which caused the world to go into complete darkness. We have thoroughly enjoyed reading your exciting articles and were so impressed to see lots of the features included. Have a go at explaining five features of a newspaper article to your family... We are sure you will knock their socks off! In art, we saw you blending white and black to a colour to show different gradients and if that wasn't enough you then used your skills to create your version of Sunflowers by Vincent Van Gogh. WOW! Another highlight of the week was you all starting to learn the recorder... It was fab to see you all so keen and eager to be the best you could be and well done for never giving up. Resilience is key! 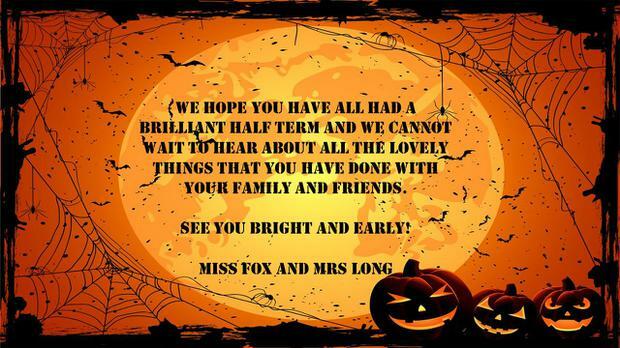 We know lots of you can't wait for your next recorder lesson.... Miss Fox can though! Can we remind you again that homework is due in every Friday and you should be practising your spellings and times tables on a regular basis. 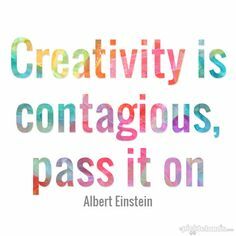 Have a wonderful weekend and we look forward to seeing more brilliance from you next week. Check out our curriculum overview for our new creative theme 'Knight and Day'. There are so many exciting lessons we have planned to not only help you gain lots of knowledge but to aid your learning to be as fun as possible. Wow! There is no way we can be suffering with January blues because you have blown us away with your brilliance this week. What an amazing start to the new year! This week our focus in English has been on newspaper articles and once we have learnt all the features of a newspaper article we will be writing our very own about the Sun disappearing. Yikes! In maths, we saw you become confident mathematicians in place value and it was so lovely to see you all using your knowledge from the start of the autumn term and applying it. Go team! Finally, this week gave you the opportunity to create your very own masterpiece using Starry Night by Van Gogh as your inspiration. We were so impressed with the way you mixed the paint to create interesting colours for the sky. Keep up the brilliance and we hope you have a lovely weekend. Happy New Year Class 3! We hope you have had a lovely holiday and cannot wait to hear about all the exciting things you have got up to with your family and friends. Both of us are looking forward to seeing your home learning projects, which links to our new creative theme 'Knight and Day'. Class 3 had a brilliant afternoon yesterday seeing Sleeping Beauty. Their behaviour was impeccable and they were a credit to the school. Well done superstars! It was lovely to see you thoroughly enjoying the performance. However, we weren't impressed as no one seemed to share their sweets with us!! Tomorrow will also be another exciting day as we have our yummy Christmas dinner to look forward to. Class 3 will be looking extremely glamorous as they have been busy at work creating hats for the celebration. And if this week wasn't fun enough, next week will knock your socks off! Keep up the brilliance Class 3... Only a few more sleeps before the Christmas break. We aren't too sure how you are managing to this but each week you just get better! Your brilliance is shining through in all areas of the curriculum and we couldn't be more proud of you and your achievements. As always, Class 3 have been busy, little bees who have been hard at work, while enjoying getting into the festive spirit with various activities. Next week we have lots to look forward to. On Wednesday we are off to see Sleeping Beauty and on Friday we have our scrumptious Christmas meal. Can we remind you again that homework is due in every Friday and you should be reading most evenings to extend your understanding of different genres and broaden your vocabulary. 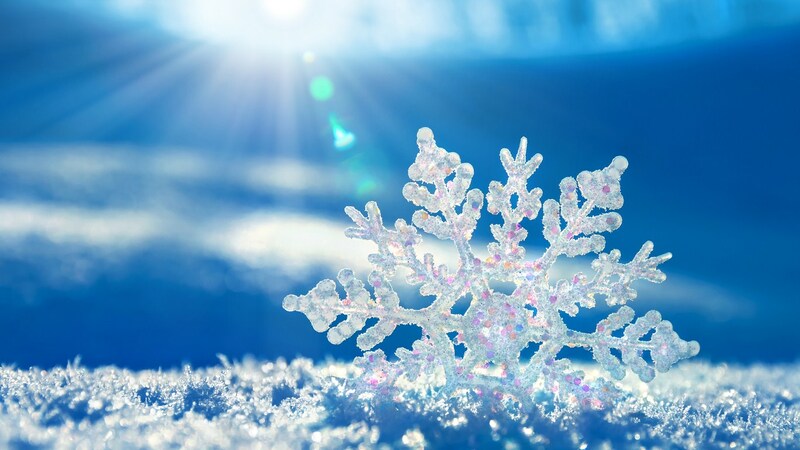 Please remember to wrap up warm as in recent weeks the weather has got rather chilly and we don't want you to turn into cheeky snowflakes at break and lunchtime. Wow! What an exciting morning Class 3 had. 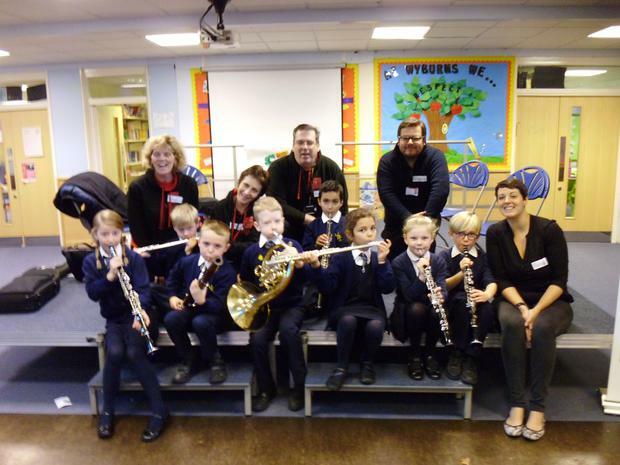 Not only did they have the chance to watch the amazing 5Live perform but also had the opportunity to take part in the instrument zoo. We hope this inspires children to start learning to play a musical instrument as we definitely have some natural musicians in Class 3. WOW WOW WOW! 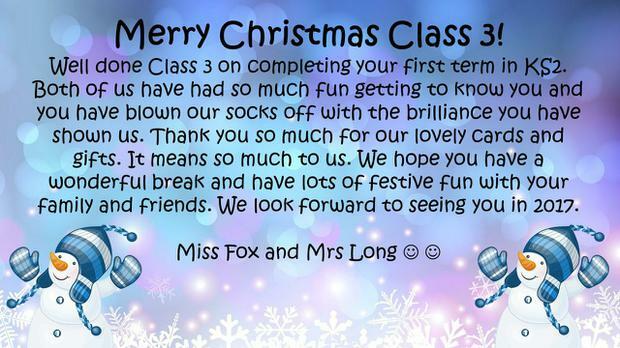 Class 3 you have knocked our socks off with your positive attitude to your English lessons this week. Not only have we seen you become excellent explanation writers but you created some amazing Talk for Writing actions to help you explain the life cycle of a butterfly. 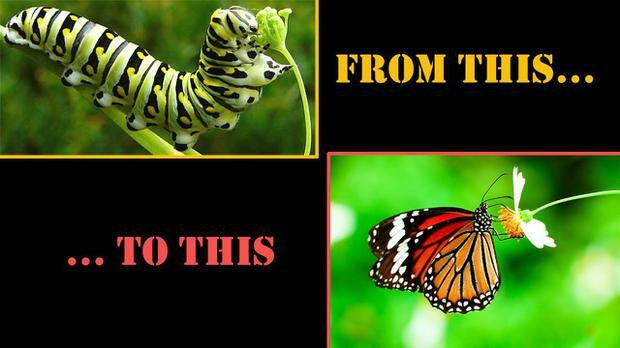 Why not share with the people at home what a pupa is and what is pumped into the butterfly's wings. We can't wait to see your finished explanation piece. Well done superstars! In RE, we talked about why Christians are either christened and baptised and even pretended to baptise Rosie and Sonny! Can you remember the symbolic meaning of water? Finally, Class 3 used their Talk for Writing skills to understand the different elements, which make up soil. Our soil cocktail had a few nasty twists... It reminded us of a bushtucker from I'm A Celebrity because there were a few little, juicy bugs that needed to be added to the mix! YUK! Have a super weekend Class 3. See you bright and early on Monday morning. WOW! What a brilliant week we have had Class 3. In maths, we saw you become confident in describing properties of both 2D and 3D shapes. Have a go at practising your describing skills on the people at home and see if they can guess the shape. 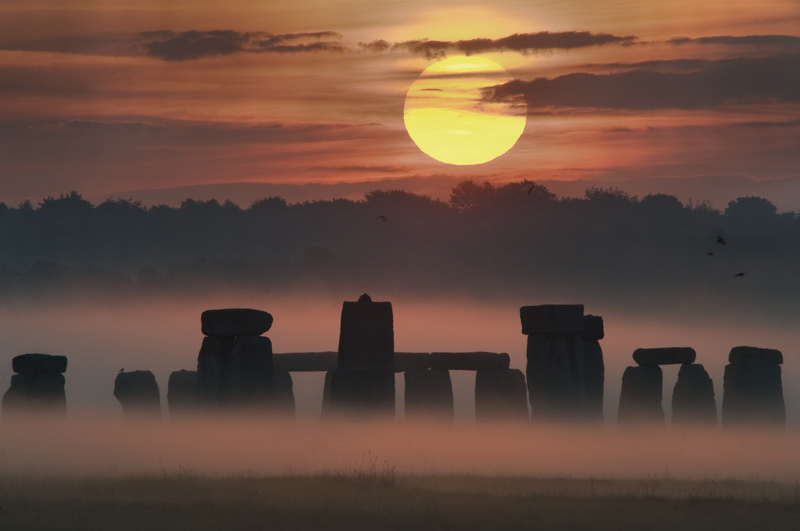 Your brilliance didn't stop in maths because in English you have been busy, little bees and have worked extremely hard on numerous elements of grammar in preparation for writing your Stonehenge inspired adventure stories. We can't wait see them! And if that wasn't enough you became soil scientists this week. Can you remember how many layers make up the soil profile? The Talk for Writing actions we came up with together didn't just help your scientific knowledge and understanding but made learning fun. Remember we learn best when we are having lots of fun! We hope you have a super weekend but remember to have a little rest and recharge your batteries ready for a brand new week of brilliance! What an amazing week we've had Class 3. We have had so much fun learning about China. All of you have produced so much brilliant work and you should be extremely proud of yourselves. We had so much fun retelling the traditional story of The Willow Pattern using our Talk for Writing skills. If learning about the history of China, music and culture and taste testing Chinese food wasn't enough we were lucky enough to visit the Collaborative Learning Centre to learn about Brazil. 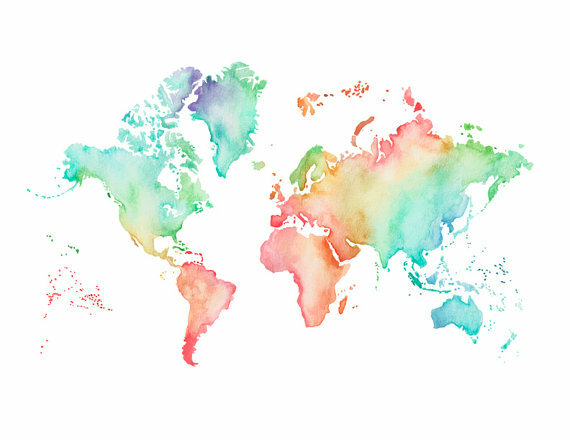 We hope you have a fantastic weekend and share all your knowledge of China as we are sure you will impress the people at home. See you on Monday morning superstars! How is it Friday already?! You have been working super hard learning your lines and dance moves for our production with year 4 and we can't wait for everyone else to see it. In celebration assembly today it was fabulous to be awarded for 100% attendance- well done Class 3 as this is our third attendance award this half term!! Next week will be extremely exciting because it is International Week. Each class will focus on a particular country and our country is China! 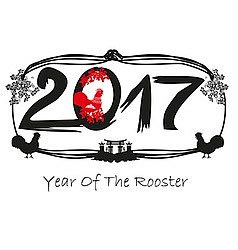 We have lots of exciting, creative and fun lessons planned for you to help you gain a better understanding of various aspects of Chinese culture... And if that wasn't enough the whole school will be going to the Collaborative Learning Centre in Wickford to finish off our cultural celebration. Have a brilliant weekend and we look forward to seeing your cheeky faces bright and early on Monday morning! Tomorrow is a full, fun day... Let us see if we can say hooray!! Some people are hungry and that is not nice maybe bring some beans or rice? corn is as golden as the sun...Happy harvest everyone! Wow Class 3... Just wow! Not only did you win the lunchtime manners award but you won the BB cup! You should all be very proud of yourselves because you have worked brilliantly as a team this week. We have seen a dramatic improvement with your times tables scores so keep practicing because we know you can do it! 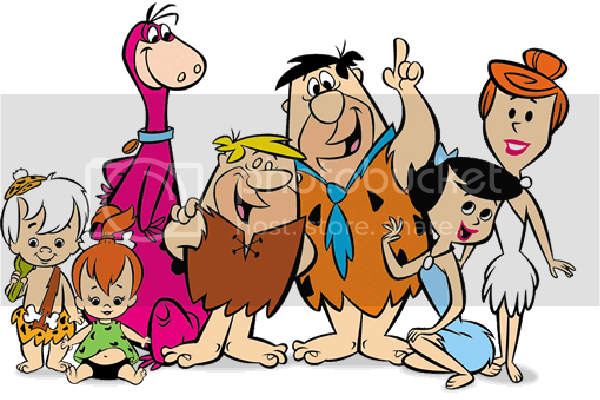 Next week we will be writing a letter to Fred Flintstone, getting our subtraction hats on in maths and creating cool rock-inspired collages in art. 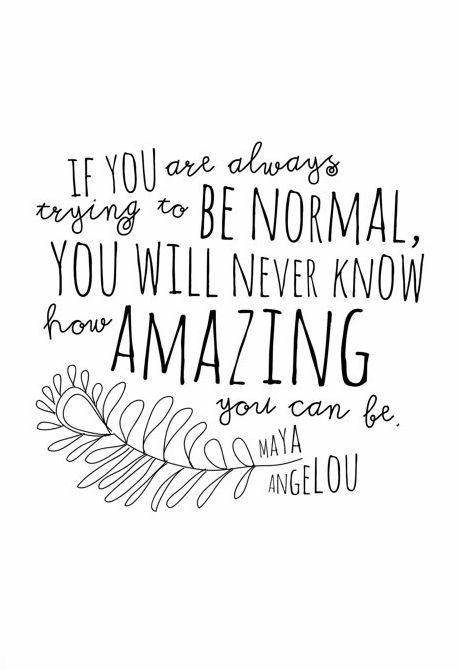 Have a wonderful weekend superstars and we can't wait for next week where we are sure you will sparkle and shine even brighter! Well done Class 3 for completing your first week in kS2. 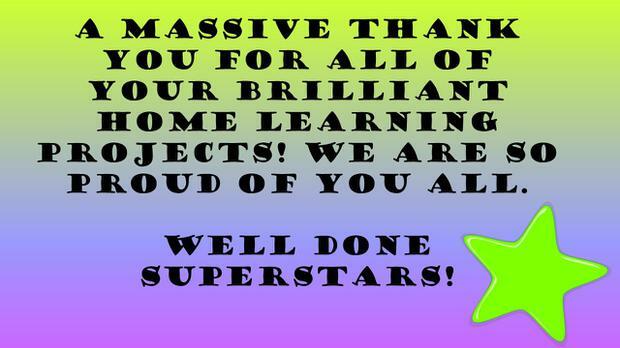 We have been so impressed with your positive attitude to learning and wanting us to see all of your brilliance. A big well done to those of you who have read everyday... You are amazing! We have an exciting week next week where our English lessons will be linked to the Flintstones and finding out what daily life in the Stone Age was really like in our history lessons. Have a fantastic weekend Class 3! See you bright and early on Monday morning. 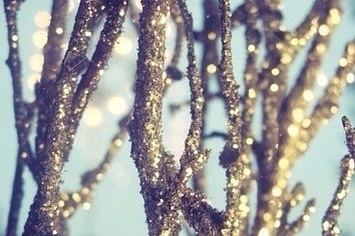 A New Adventure... A New Year For Brilliance! WOW! Not only are you now in year 3 but you are in KS2! We hope you have had a fabulous summer and we can't wait to hear about all your news on Monday morning. 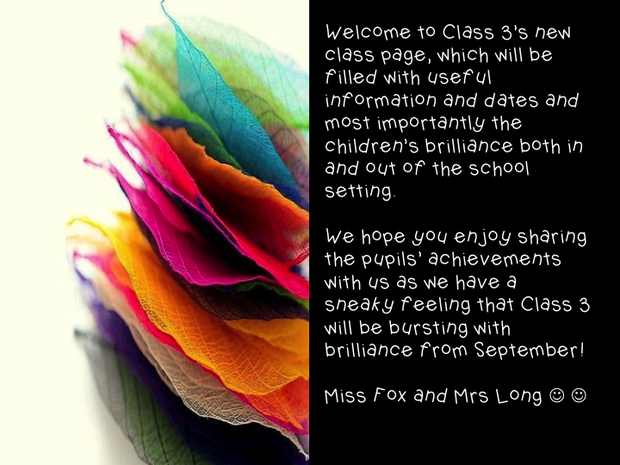 Enjoy your last few days left of the summer holidays because Monday will be the start of your new adventure with us, which will be fun, exciting, challenging and most definitely creative but most importantly we hope your adventure in Class 3 will allow you to shine like the superstars you all are. See you bright and early on Monday Class 3!